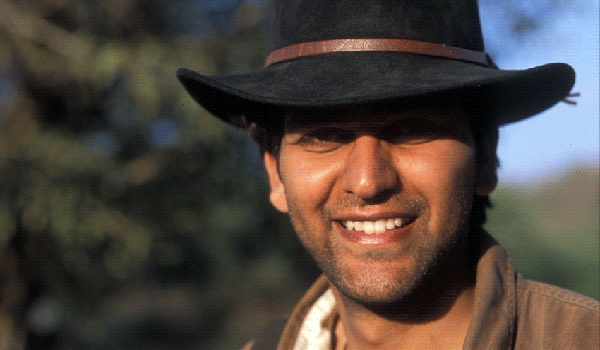 Few figures are as revered within India’s tiger community as Amit Sankhala. 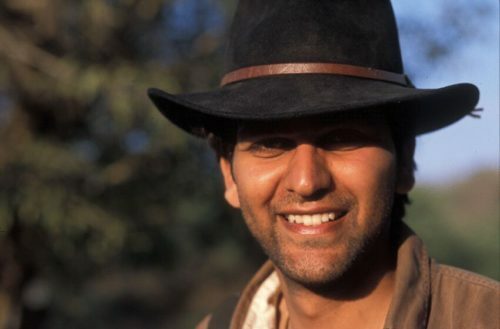 Part of a long line of celebrated conservationists – his grandfather Kailash Sankhala was known as the ‘The Tiger Man of India’ for his work promoting tiger preservation, while his father Pradeep Sankhala pioneered local eco-tourism – Sankhala is today a principle trustee in the Tiger Trust and also oversees three luxurious wildlife lodges in the lush jungles of Madhya Pradesh. We spoke with Amit Sankhala to learn more about what it’s like to work alongside these majestic big cats, how conservation is continuing to make a difference in India – and what first-time tiger spotters can hope to see on their jungle explorations. Greaves: Working towards tiger conservation goes back three generations in your family. What kind of progress have you seen since your grandfather’s work in the 1970s? Recent reports point to a rise in tiger populations in India. What can this be attributed to? And what can be done to ensure that those numbers continue to grow? ‘I think that, over the past five to six years, public awareness has definitely helped. Government intervention towards saving the last remaining tigers has played a major role, as has the latest generation of conservationists. Even travelers and budding photographers make a difference – they want their children to be as lucky as they are, having witnessed tigers in the wild, and the publicity they create helps influence public policy. What do guests at your three wilderness camps have to look forward to, when it comes to tiger spotting? What steps do you take to ensure that the tiger habitats that guests explore are preserved and not damaged by tourism? 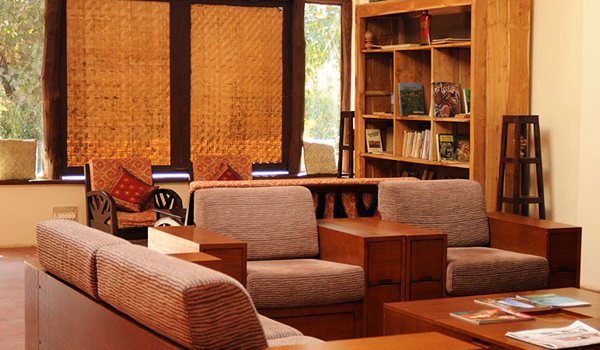 ‘The lodges as a collective support our NGO, Tiger Trust. When we build our camps, we look to have a minimal impact on the land and to practice as many sustainable policies as we can enforce, while still offering luxuries to the modern traveler. What are some of the most incredible tiger experiences that you’ve had personally? 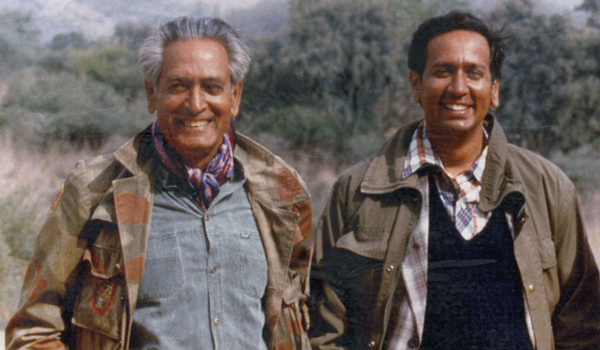 How have your grandfather and your father inspired you to do the work that you do today? ‘Every time I go back to my camp, I am nostalgic for my wilderness experiences in the ’80s and ’90s. As a boy, I remember the times when the mahouts (elephant keepers) used to bring their elephants to the lodge, and yell out my name so that we could leave for the jungle. Already half asleep, we’d finish napping on the backs of the swaying elephants as they charged ahead into the jungle. And tigers were everywhere; it was a matter of which one we wanted to see in that hour. 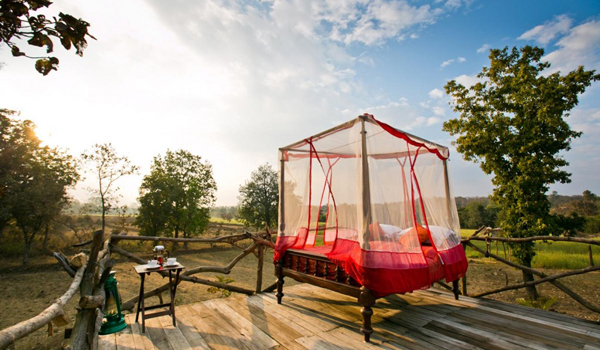 What are some of your favorite sights within Madhya Pradesh, where your camps are based? 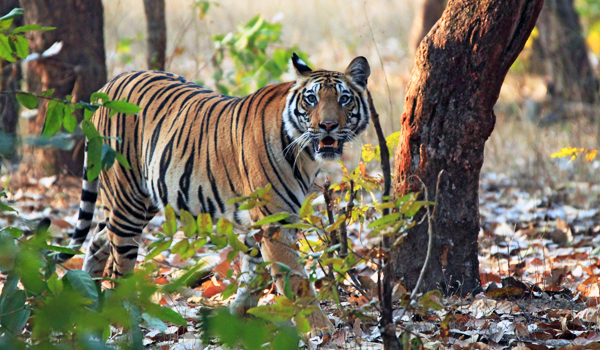 For guests who’ve never before gone tiger spotting in India, are they any tips or pointers to keep in mind? How do your lodges meld luxury with real wilderness experiences? What kind of pampering can guests look forward to? 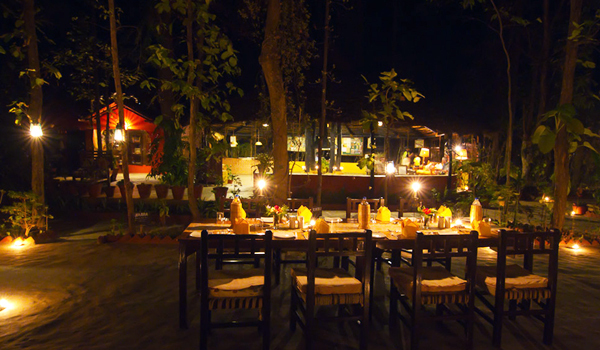 ‘Our first two lodges – the Kanha Jungle Lodge and the Bandhavgarh Jungle Lodge – are rustic and designed to feel like a home away from home. Think great home-cooked meals, welcoming staff, and hands-on naturalists with vast knowledge of the local wildlife. Tell us about eco-tourism as it stands now in India. How has the sector evolved over time? ‘There was a time when we had to explain what eco-tourism meant, as sustainable practices and camps were limited and usually associated with budget accommodation. Over time, eco-luxury emerged, and suddenly it became ‘cool’ to be eco. It is brilliant that this has become a core component in designing new hotels today. And, as a bonus, it often means local villages get support, and gives rise to organisations like TOFT, who certify various camps and lodges based on their eco sustainability – the latter of which has been a game changer in the wildlife tourism industry. Your grandfather was called “The Tiger Man of India.” Is that a name that you see yourself inheriting?